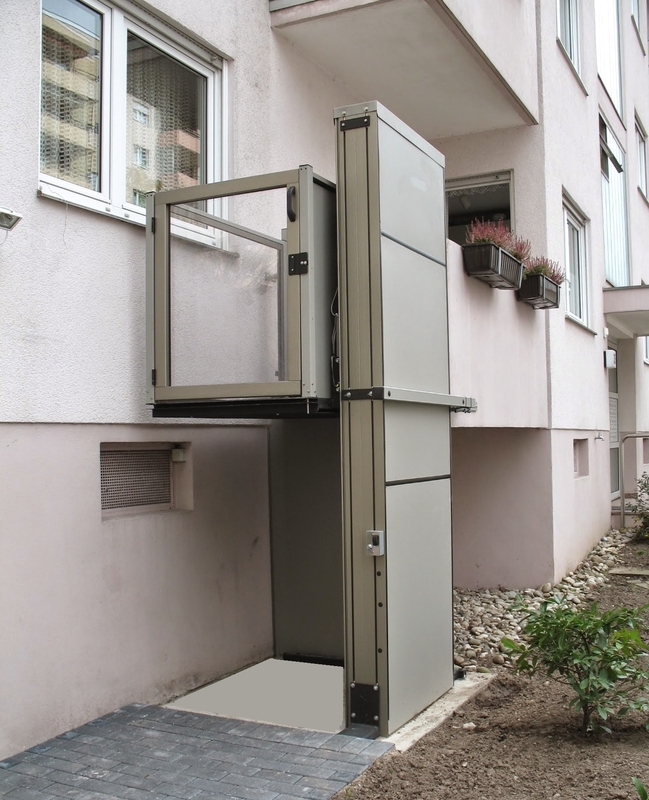 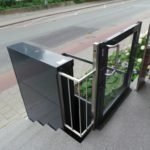 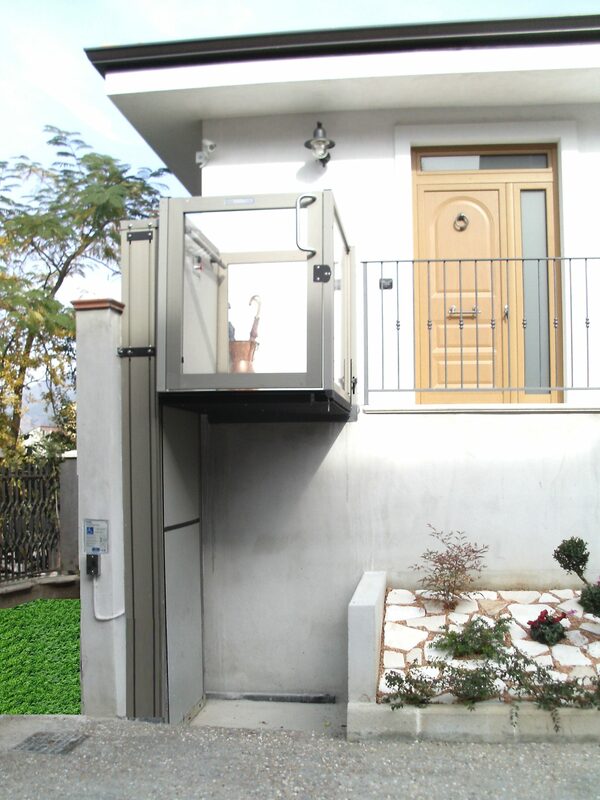 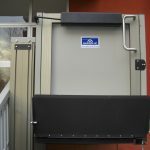 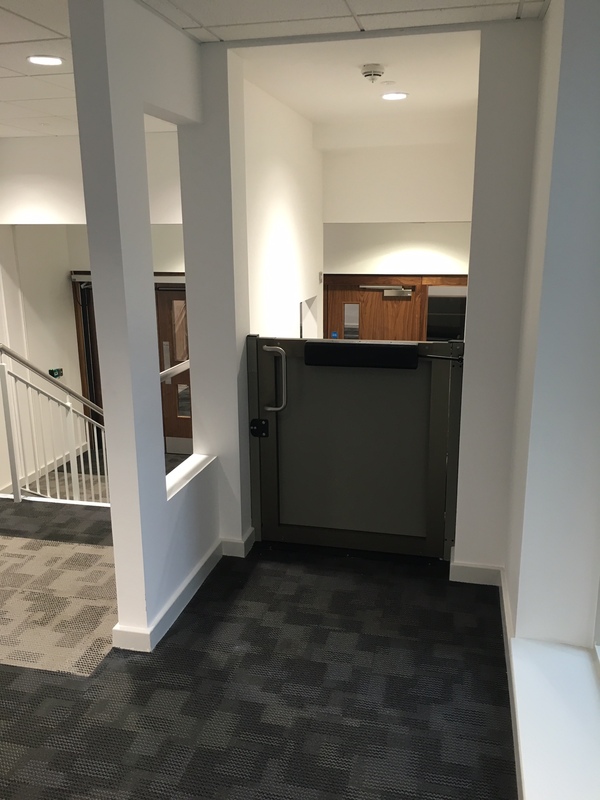 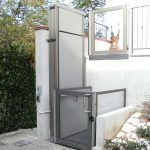 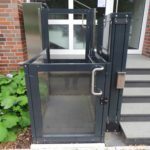 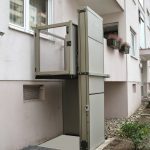 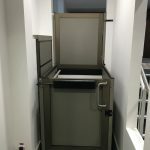 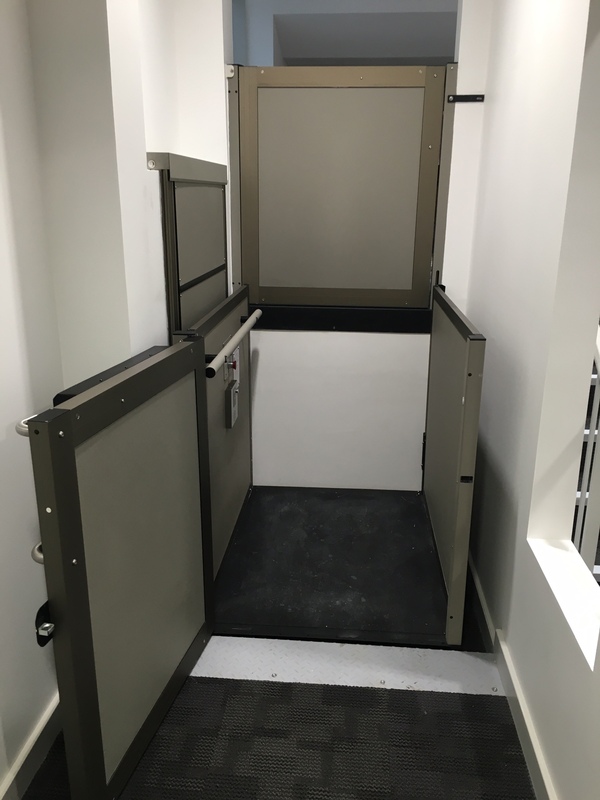 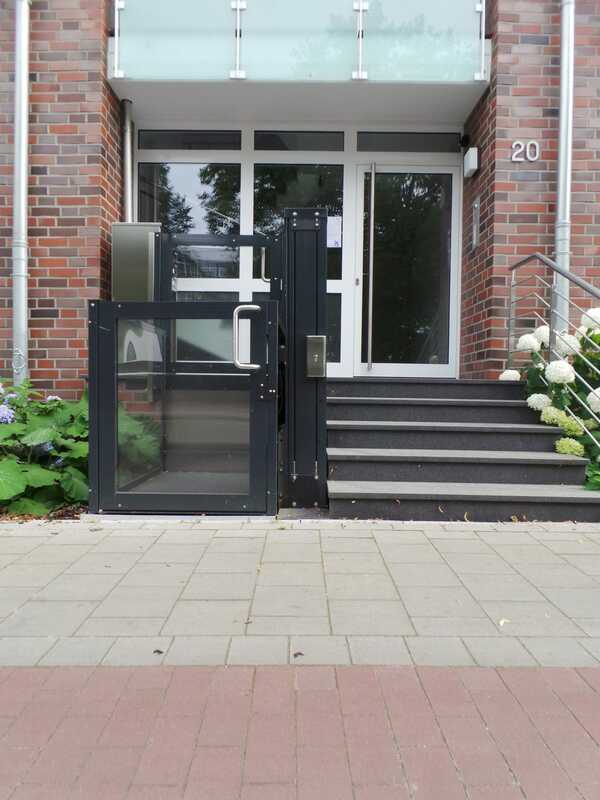 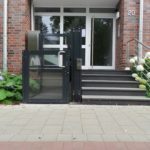 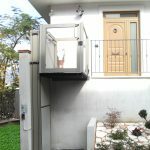 The Garaventa Opal is an unobtrusive vertical platform lift that is perfect for short rise accessibility or lifting heights up to 3M. 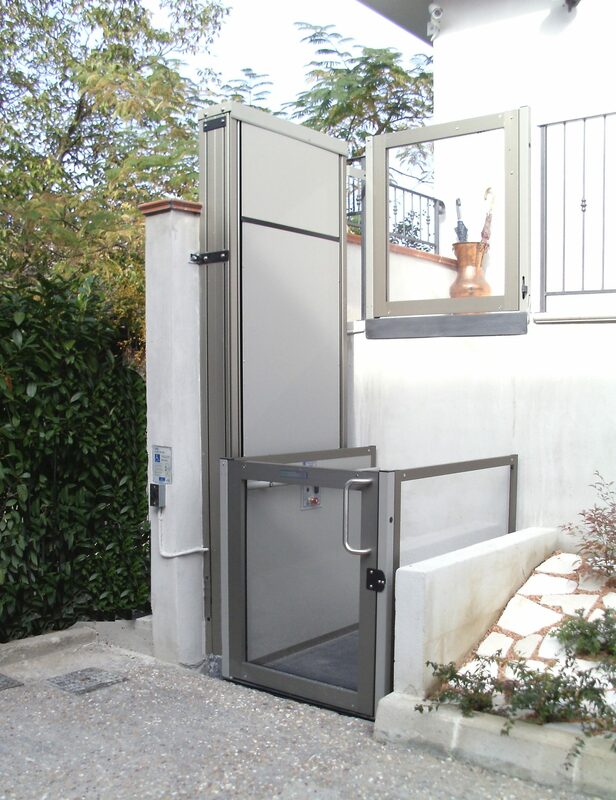 It is suitable for installation indoors and outdoors, for both residential and public access applications. 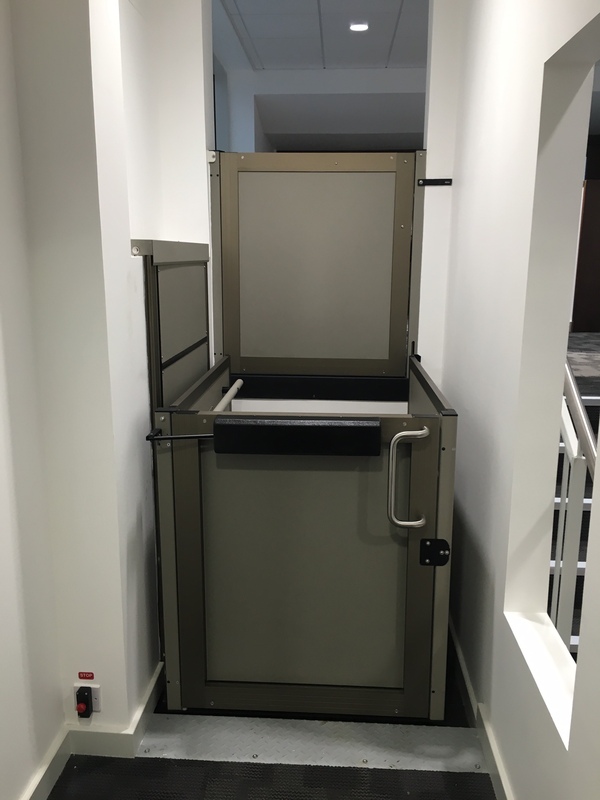 With a large platform available and a load capacity of 340kg, the Opal is ideal for a wheelchair user and an attendant. 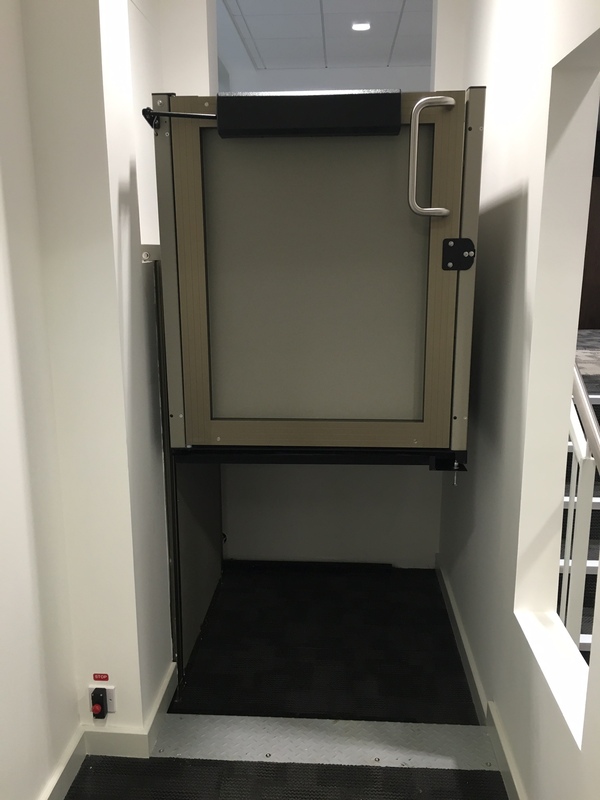 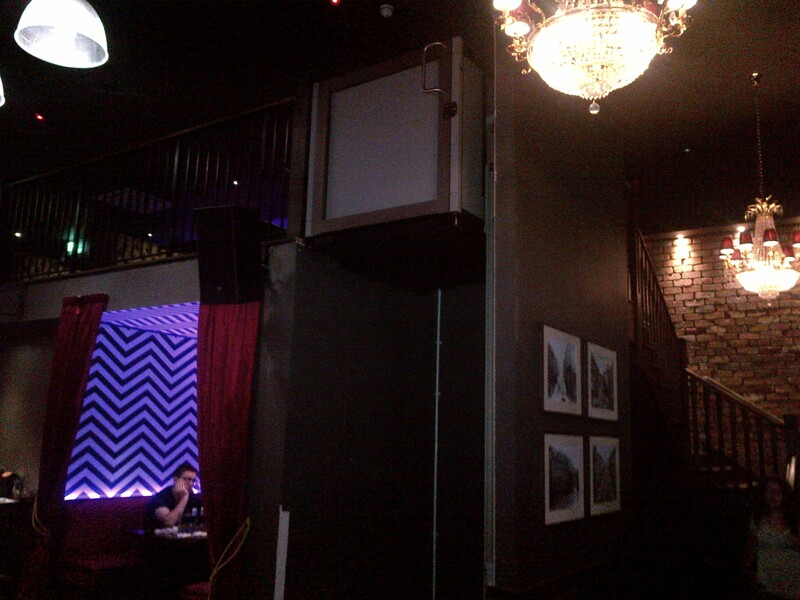 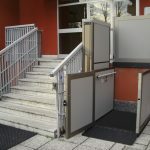 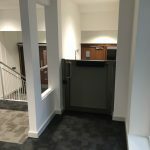 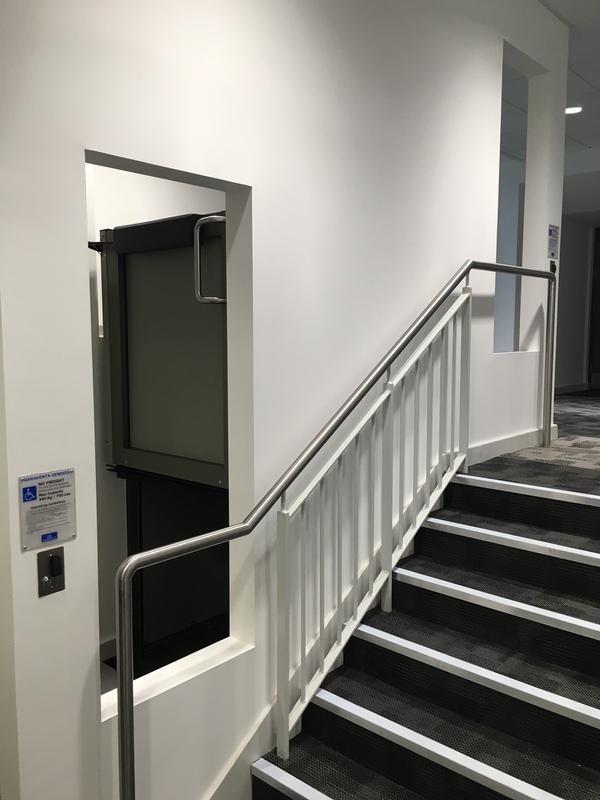 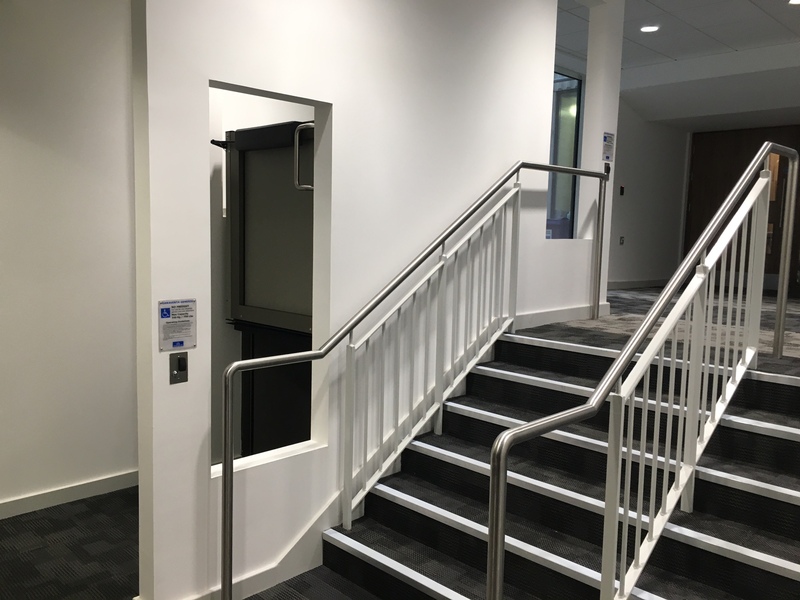 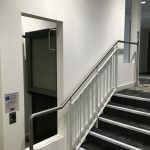 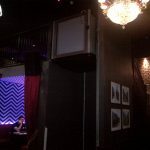 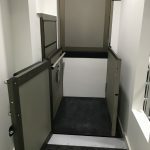 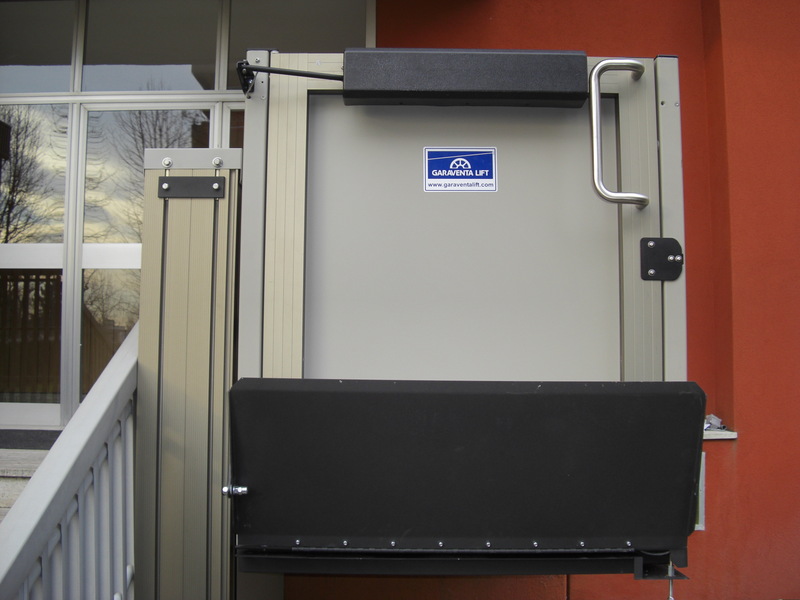 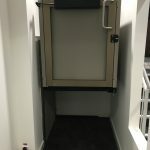 The Opal is a high quality, leadscrew driven, open platform lift, with no need for a shaft or enclosure, providing mobility with a feeling of space. 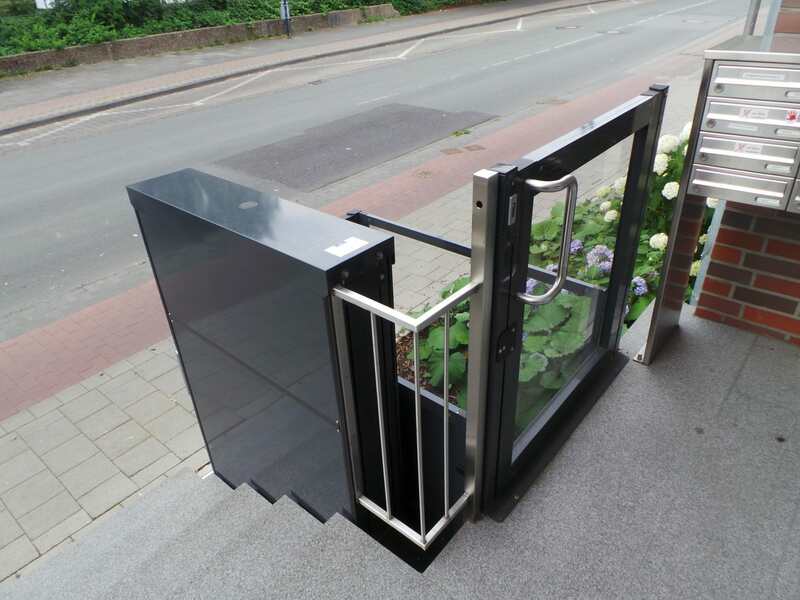 It can be installed directly on the floor or with an optional 76mm pit. 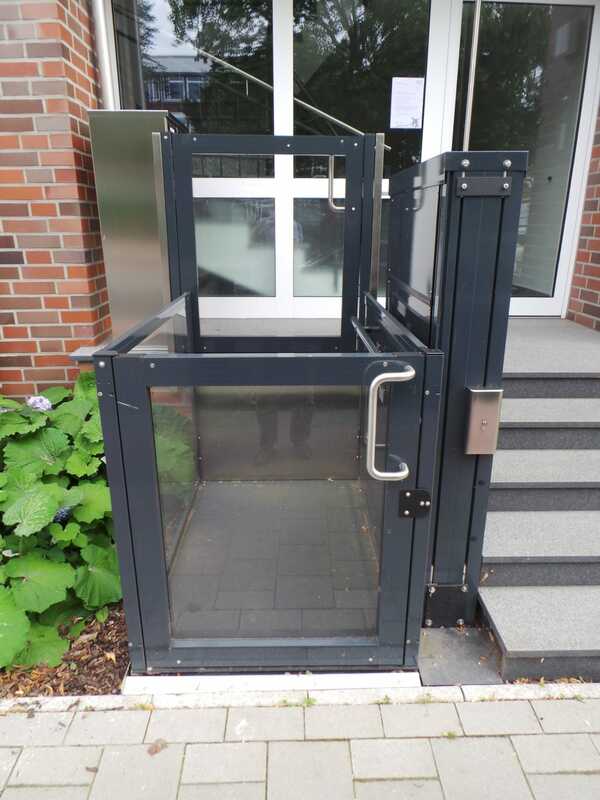 It has full height upper and lower platform gates for additional safety. 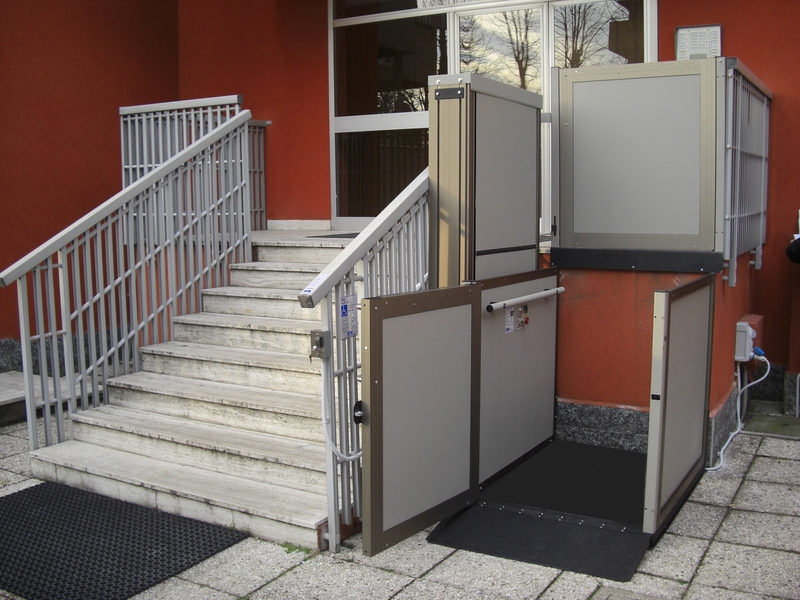 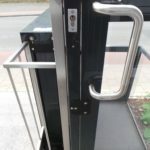 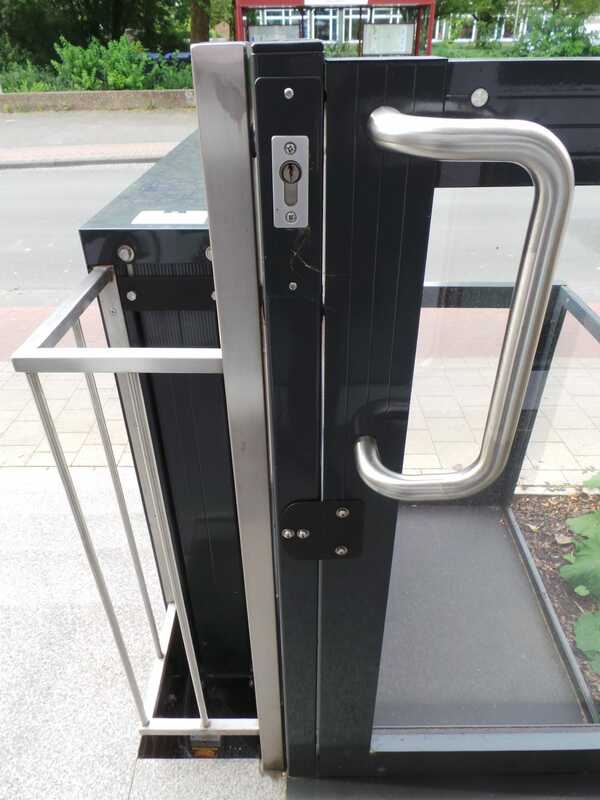 The gates can be designed in straight through or adjacent configuration, depending on site requirements.